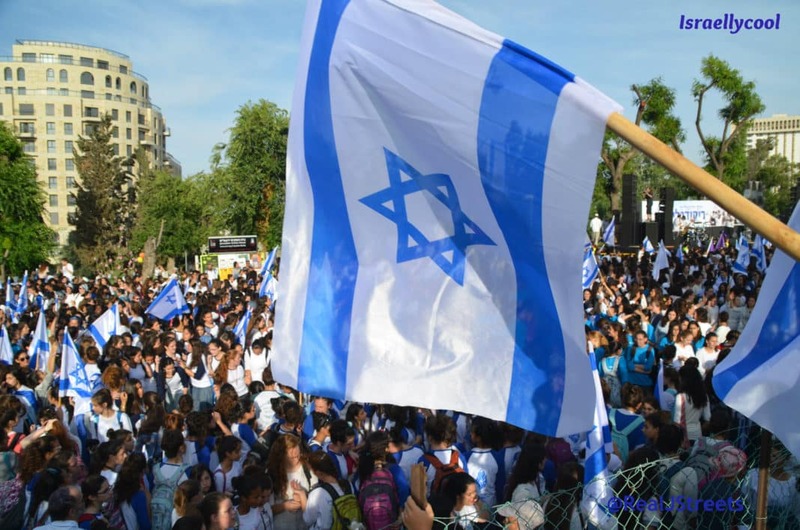 Home Aussie Dave What Was a Deaf & Mute Palestinian Teen Doing at Violent Riots? What Was a Deaf & Mute Palestinian Teen Doing at Violent Riots? 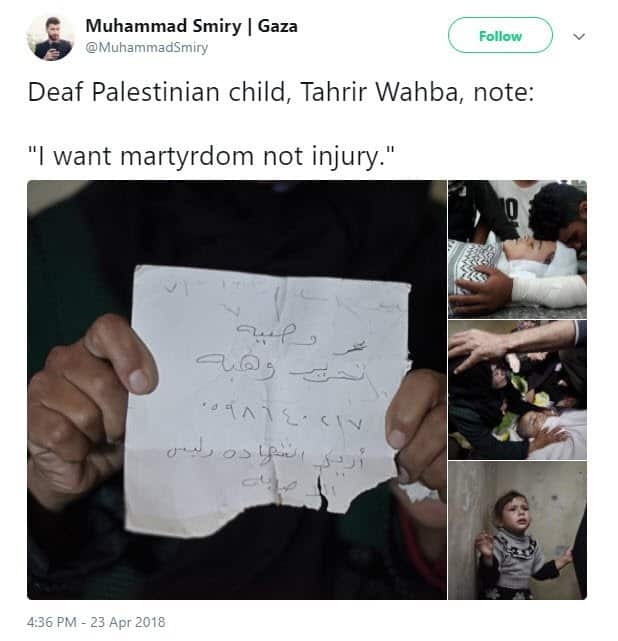 Ma’an News reports on the death of palestinian Arab teenager Tahrir Mahmoud Wahba, after wounds he sustained during one of the recent “March of Return” riots. Two Palestinians, including a deaf teenager, succumbed to wounds sustained during the ongoing “Great March of Return” protests in the besieged Gaza Strip. Yes, he was deaf. Actually, deaf and mute if some other reports are to be believed. Think about it: how would this teenager hear any warning shots or pleas to move away from the border fence? It is bad enough that the palestinians encourage their young to be involved in violent riots; it is even worse when that includes those who run an extra risk of getting hurt and killed due to a disability. Oh, and did I mention he had a specific death wish? 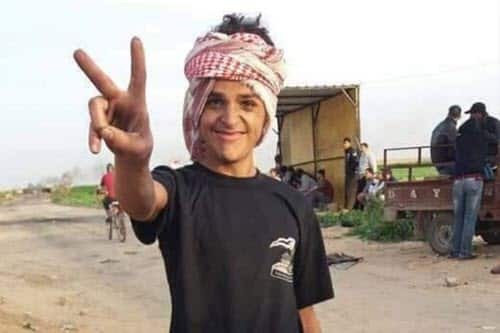 One can only imagine what this young man, with a desire to be a martyr, was doing or trying to do at the time he was shot. What is clear is that this is child abuse of the worst kind.